The EMPOWR CR Knee supports patient – specific, soft tissue guided motion through a neutral tibiofemoral articulation. 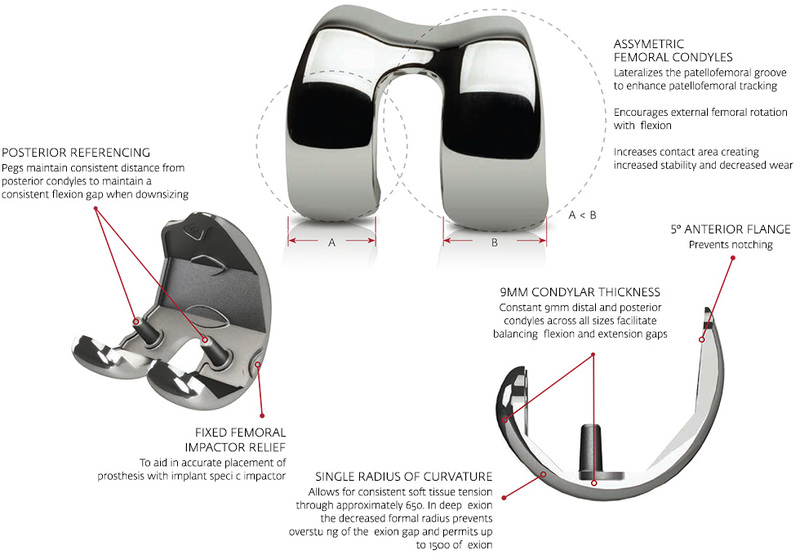 Together with the femoral component, the asymmetric tibial insert enables the periarticular soft tissues to guide natural knee motion, creating a normal feeling knee and enabling patients to return to an active lifestyle. Available in 1mm increment thicknesses and e+ polyethylene, the CR tibial insert enhances the surgeon’s ability to meticulously balance the knee. 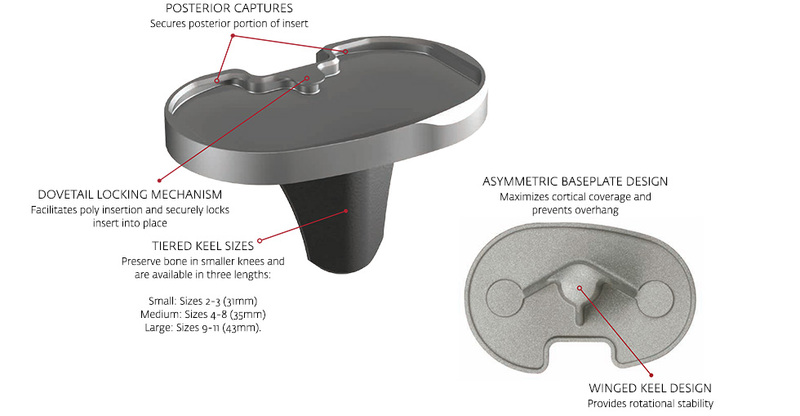 The widths of the femoral condyles are asymmetric thus allowing for the widened medial condyle to lateralize the trochlear groove and enhances patellofemoral tracking. 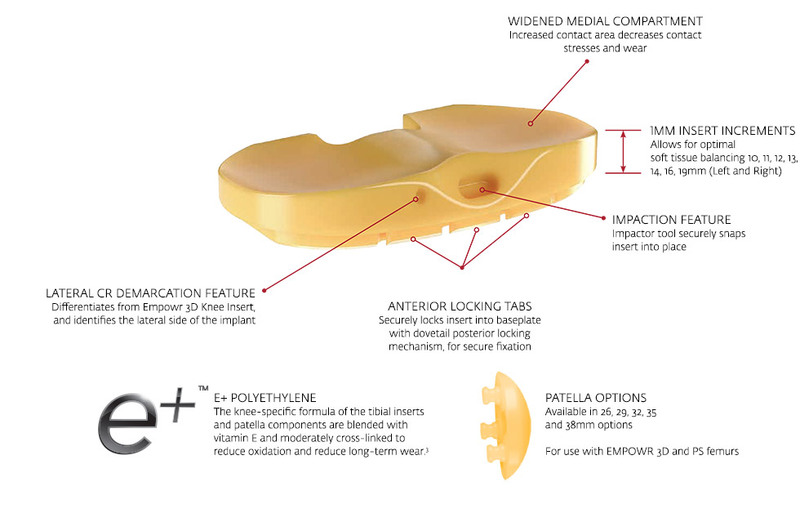 Additionally, this widened condyle also increases tibiofemoral contact area which reduces contact stress and polyethylene wear. 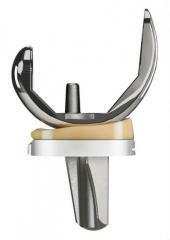 The asymmetric EMPOWR 3D Femur is used with the 3D and CR inserts, and results in optimal patellofemoral tracking and reduced wear. 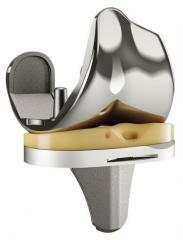 Supports patient-specific, soft tissue guided motion through a neutral tibiofemoral articulation. 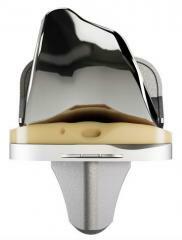 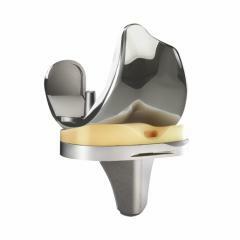 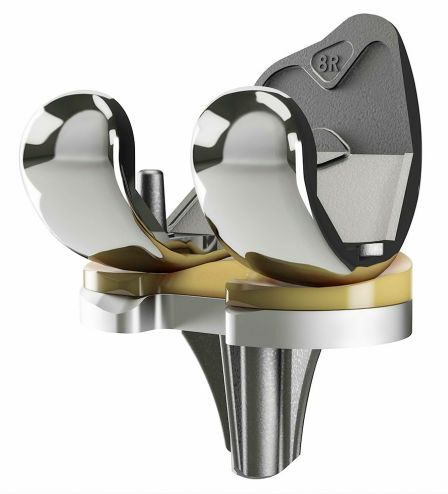 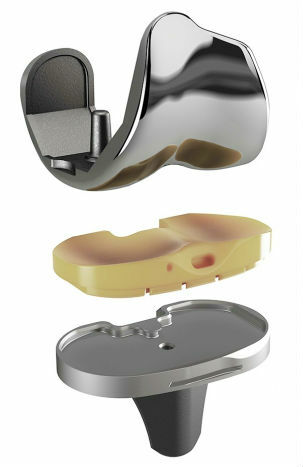 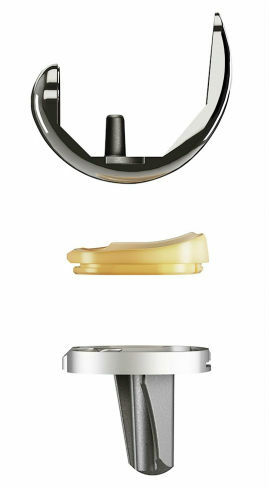 Asymmetric baseplate design maximizes tibial coverage and optimizes baseplate fixation.